@Akira: Thank-you for the information! ... or so I heard. 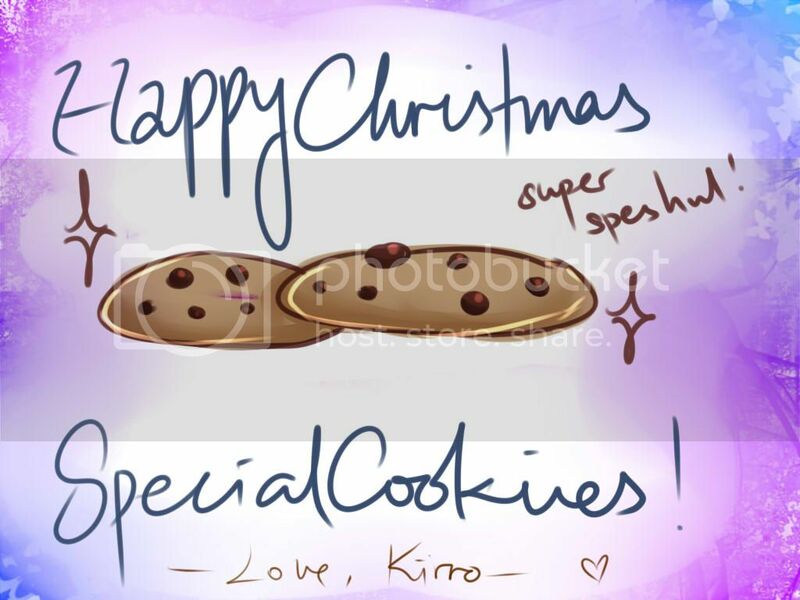 SpecialCookies, I'm so sorry for being such a late Santa - had some personal issues and I apologize for them ): But here's your present!